Brian Lau, AP, C.SMA has 15 years of experience in movement therapy, structural therapy and acupuncture. He began in 1998 with study in tai chi, qigong, liu he ba fa and other internal Taoist arts, which produced such profound changes in his structure and alignment that it propelled his existing interest in health into fulltime professional study. After becoming certified in structural integration (the body of work developed by Dr. Ida Rolf), he went on to study Biomechanics with advanced rolfer Liz Gaggini and fascial connections with advanced rolfer and KMI director Tom Myers. Having developed a focus on internal movement of organs from his Taoist internal practice, Brian also studied visceral manipulation, first with Liz Gaggini and later with the Barral Institute. While Brian found these manual practices to be powerful tools to effect change in his patients, he noted that internal organ function was often the driving force in patient pathology. He therefore intensified his training by studying Traditional Chinese Medicine. While TCM greatly increased his scope of practice, he did not find it expanded on his previous work so much as it offered another system to use. The Sports Medicine Acupuncture Certification program offered a methodology that bridged the gap between structural theory and the medicine of TCM; Brian entered SMAC intent on fully integrating TCM with his background in structural integration and Taoist internal practices. 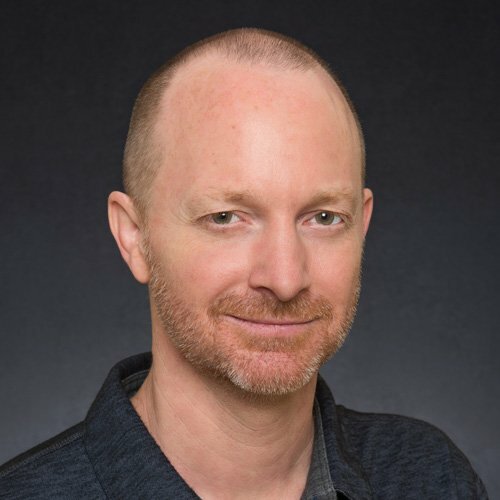 In addition to his private practice, Brian teaches anatomy & physiology, radiology, and biochemistry in addition to Eight Principles, OM etiology & pathology, OM medical physiology, and OM history & philosophy at East West College of Natural Medicine in Sarasota, FL, where he is also a clinic supervisor. He also teaches myofascial release at the Sarasota School of Massage Therapy. He is a volunteer instructor with the International Taoist Tai Chi Society and, along with his wife, is a founding member of its Temple Terrace, FL location, where he teaches several classes a week in tai chi, works with training and developing instructors, teaches local workshops and performs a primary leadership role for the location. Brian holds dual degrees from the University of South Florida in music composition and interdisciplinary natural science (with focus in math and biology). He lives with his wife in Tampa, FL, where he devotes his spare time to native plant gardening and habitat cultivation.